Are Braces Covered by Medicare? Braces are a reliable orthodontic treatment to address a variety of smile concerns that affect the health, aesthetics and functionality of a smile. However, they do come with a financial investment. If you think orthodontic treatment may be in your future, it’s good to get an idea of what this investment might be early on so you can start to make any necessary plans. To do so, look for a certified specialist orthodontist to get a professional opinion. A specialist orthodontist will be able to expertly advise you what your smile will need to restore it to a natural state, along with a cost estimate. Depending on your case, there is a chance you could have braces covered by Medicare. But there are other financing options too. The short answer is yes, Medicare can cover braces. 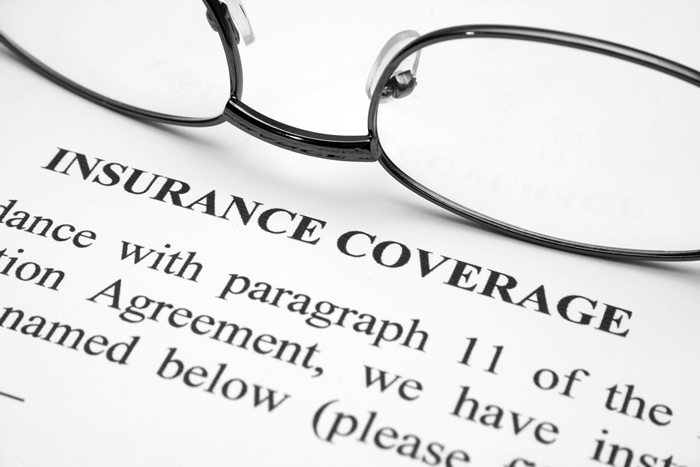 The cover is dependant on the health implications of your specific case. Book an appointment to discuss whether your case may meet the criteria for you to have braces covered by Medicare. Aa variety of different factors will influence your financial investment, including the complexity and severity of your case. These two factors will also determine whether you need any additional work beyond braces, either before or after the treatment. In general, the more severe or complex a case is, the more the financial investment will be, but your orthodontist will be able to go over your treatment plan in detail so you understand what to expect and your financial investment. So how can you get help paying for braces? Once you have the information you need, you can start to look into ways for paying for your corrective braces. Medicare will cover braces under the Cleft Lip and Cleft Palate Scheme. This scheme covers some orthodontic treatments like braces and widening plates through a registered specialist orthodontist, but has a strict qualifying criteria. There are other ways to get the beautiful, functional smile you deserve. If the treatment cost extends beyond your means, private health insurance is available to everyone, and many plans offer orthodontics coverage for both cosmetic and medical needs. Speak with your private health insurance company to determine whether your specific plan offers coverage for orthodontic treatment. You could save as much as 25-50 percent. Medland Orthodontics offers flexible orthodontic treatment payment plans. After an initial payment we can spread instalments over the course of your treatment. If you’d like to discuss your options to a straighter smile, book a consultation with Medland Orthodontics in Brisbane or the Gold Coast to discuss your financial options.